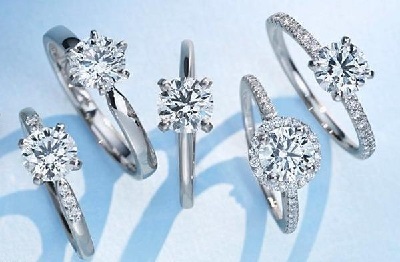 Is Diamond Retailer Blue Nile Having Problems? 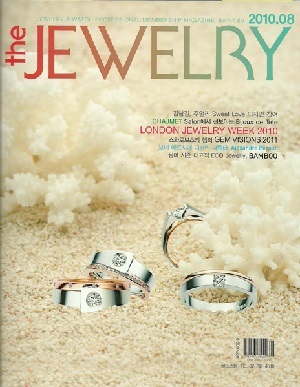 …and Diamond “Drop-Shipping”, Limited Diamond Information, Higher Prices. 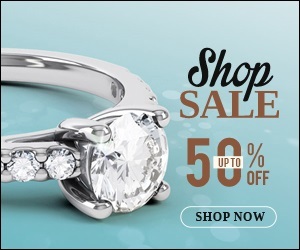 While it is true that Blue Nile (BN) has become the #1 Diamonds and Jewelery Internet website and has become a premier website for the sales of diamond engagement rings and jewelry, the fact is they are not as “untouchable” as they used to be. When Mark Vadon, CEO of BN started his website some years ago, the concept of selling engagement rings on the Internet was an idea, not a reality. Blue Nile came in at a great time, with a unique and exciting twist on the age old form of selling engagement rings. They were offering engagement rings on the net at lower prices compared to Brick and Mortar Jewelers to guys and gals sick and tired of the “Maul” store experience with inferior merchandise, lack of knowledgeable and patient salespeople, and inaccurate information, all at inflated prices. Sure, the story of how Vadon was himself disillusioned with this diamond shopping process while looking for his own engagement ring, adds a bit of romance to the Blue Nile story and today passes for the stuff that legends are made of. However, the fact is, Vadon is a MBA with absolutely no experience or knowledge of diamonds who was able to get a hundreds of millions of Venture Capital money which facilitated Blue Nile becoming #1 on the Internet. Blue Nile had the entire market share of engagement ring purchases on the Internet all to themselves for quite some time during these initial stages of diamond engagement rings selling on the Internet. 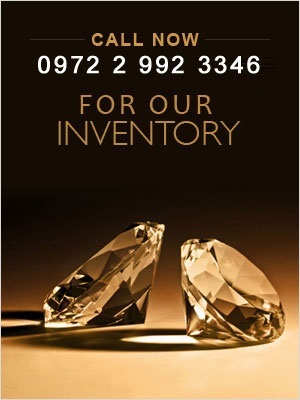 Exclusive locked-in contracts with Diamond manufacturers assured them of a steady supply of ready to sell Inventory. Of course, today they continue to sell at a very strong rate, have a great reputation, and continue to thrive. Aside from some fluff pieces here and there, like this recent article by Forbes, the fact is that Stock watchers are beginning to take note things might not be that “peachy” in Blue Nile country!! For starters, it is well documented that Blue Nile’s top brass over the past two years have been consistently selling their stock shares in the company without even so much as one purchase being made! When Company Insiders engage in a mass selling of their stock shares over an extended period of time the question becomes Why? Why are they abandoning their stock? What do they really know that their Institutional Investors, Common Investors, and most importantly their Industry Suppliers don’t know? I have a few theories of my own. Today BN is no longer the only game in town as there are Internet diamond vendors who have sprung up in the past several years who offer more competitive prices and add significantly greater value to the purchase process, with the same dedication and attention to customer service. In this recent blog entry, I pointed out the well known fact that Blue Nile and so many other companies on the Internet engage in the dangerous form of “Drop-Shipping”, which is where they act as middlemen and never actually see the diamonds and jewelry they sell before it reaches the customer. I explain why this is a very dangerous prospect when purchasing a loose diamond or diamond engagement ring sight unseen over the net. Recently, Deidre Woollard, writing for popular Luxury Blog, Luxist, contributes her own perspective to this to well known fact regarding Blue Nile’s method of diamond selling. Today, there are a select few companies who insist on calling in each and every single loose diamond a customer is contemplating, prior to the sale, for a complete inspection and evaluation. They will process a tremendous amount of data, information and actual photographs, using the latest available technology which quantifies and qualifies the beauty, brilliancy and cut precision of a loose diamond. They will then forward all of this crucial information to the consumer thereby empowering them to make an educated decision on the diamond of their choice. Moreover, they will offer these diamonds to the consumer at lower prices compared to the diamonds being sold by Blue Nile via the drop-ship method. We are noticing that in today’s Internet marketplace consumers are becoming more and more savvy with respect to purchasing diamonds online. Certainly, with the proliferation of popular consumer diamond information sites, like Diamond.Info, DiamondTalk, and Pricescope, Beyond4cs.com, consumers are becoming educated on the various aspects of a diamonds cut quality, face up appearance, and becoming familiar with the tools and technology used to evaluate a diamond. They will wind up spending less money while obtaining the crucial information and actual diamond data from the Internet Vendor who does provide this information. An increasing number of Consumers realize that Blue Nile does not provide this type of information, never see the stones but drop-ships the diamonds they sell. No doubt Blue Nile should continue to remain a force on the Internet to those consumers who do not know about (or require) this type of diamond data and information. DiamondRing.com - Forum for engagement ring shoppers to get help and advice. Luxury Insider - Luxury news and tips to buying diamonds. Great newsletter to follow. Beyond4cs.com - Consumer advocate and diamond blog. Insightful website about advanced diamond buying processes.